Frontier Middle School, 9233 Highway Dd. 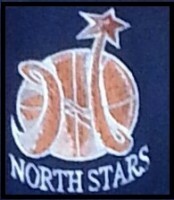 NorthStar Basketball: Girls 4th Grade Through 7th 7pm to 9 PM, Frontier Middle School 9233 Highway DD, O’Fallon, MO. 63368 In Early Summer 2018, we will be one of the few programs to have their own facility coming online.